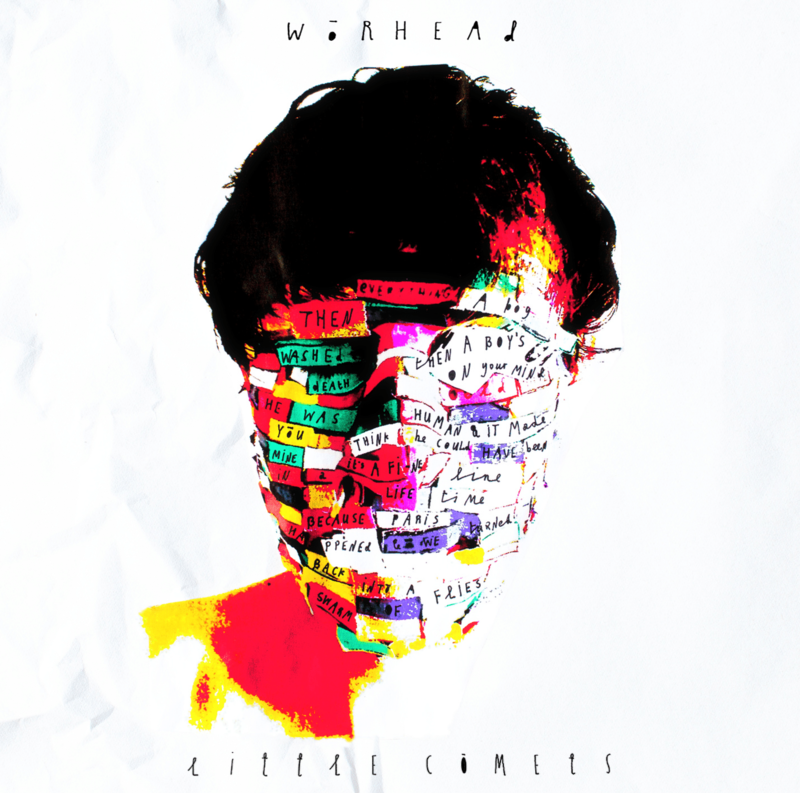 So today is the day when you can finally order a copy of our fourth album WORHEAD. Apologies for the delay in bringing it to you but we wanted to make sure everything was perfect before we put the link up. We are very passionate people about every aspect of what we do – from the first note in a song to the last dot on the artwork and so we do think it was worth the little extra time we’ve taken. We can’t wait to start sharing the music in the next couple of weeks for what we feel like is the truest thing we’ve ever created. Thanks for your patience, trust and support.